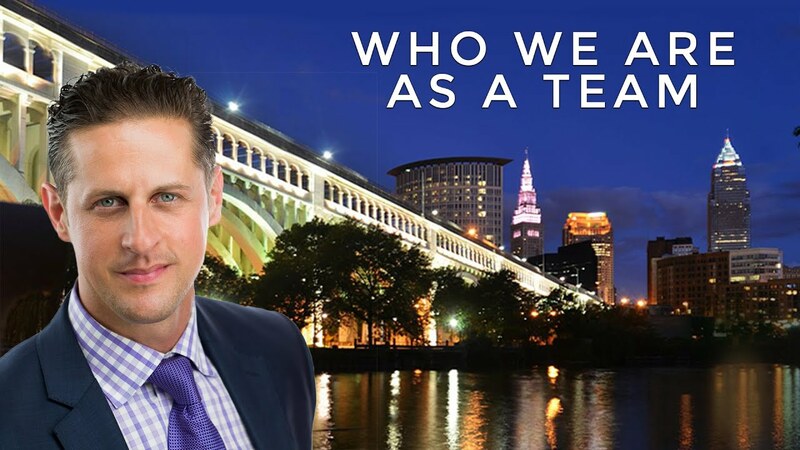 Today we want to share with you the story of how the Michael Kaim Team came to be. Will you meet your goals in 2019? To ensure you do, come up with a business plan. Our discussion looks at what makes a person productive and how we can be more productive ourselves. We held a recent team meeting that focused on implementing the kinds of habits in our day-to-day lives. 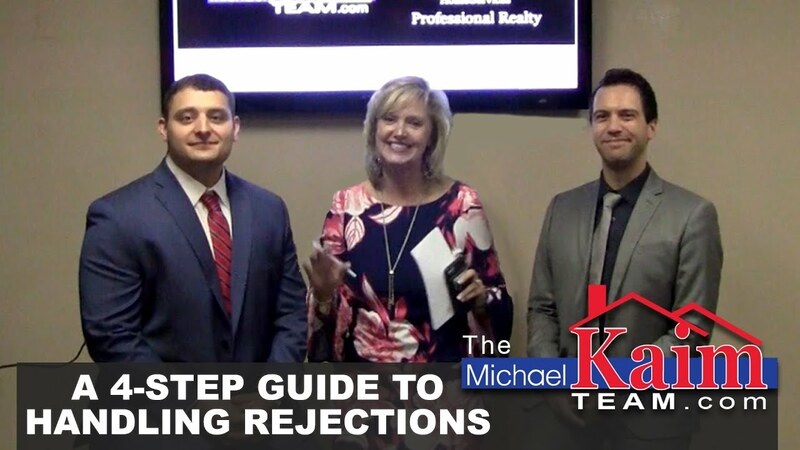 To learn how to handle handle objections, follow our four-step process of acknowledging, asking questions, answering, and inviting action.